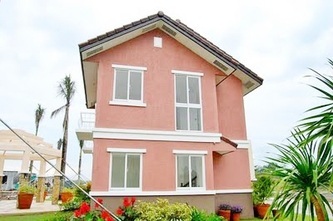 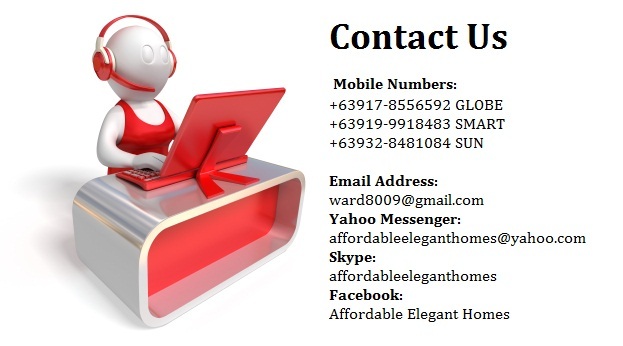 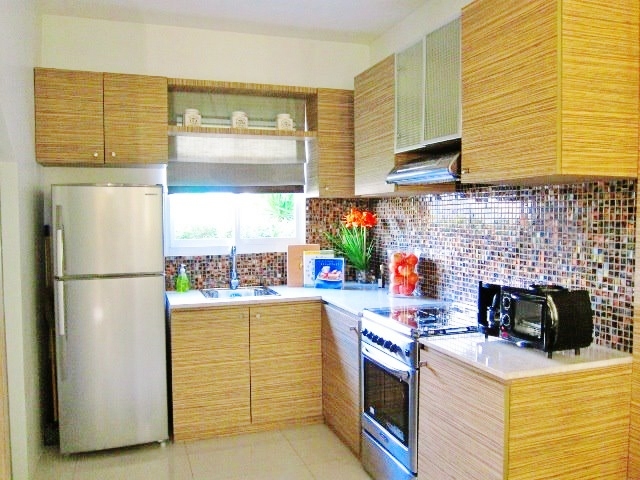 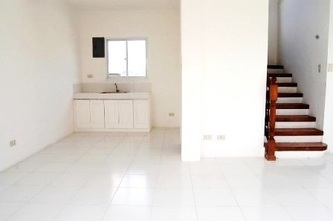 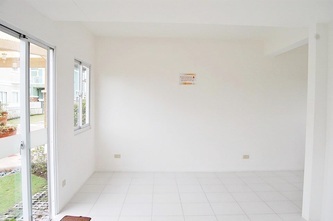 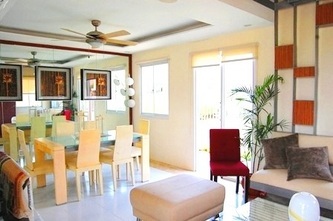 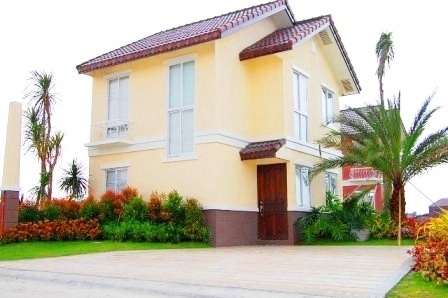 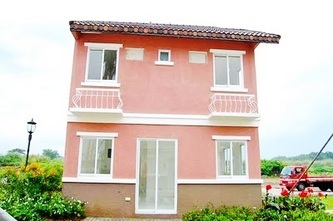 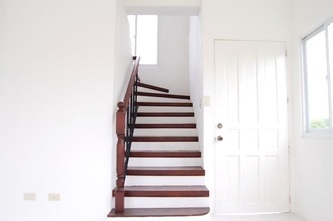 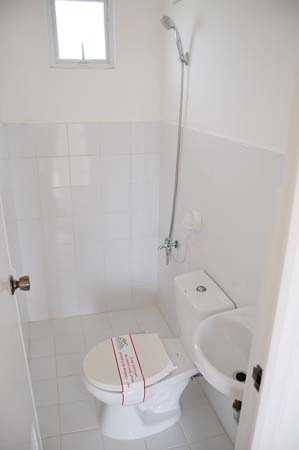 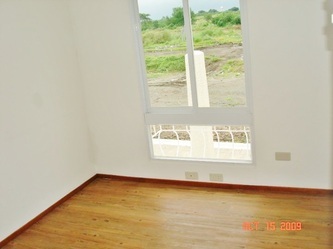 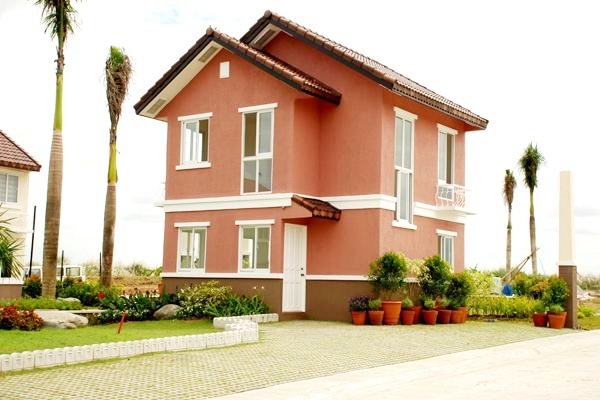 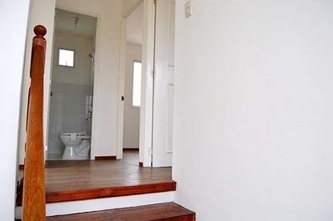 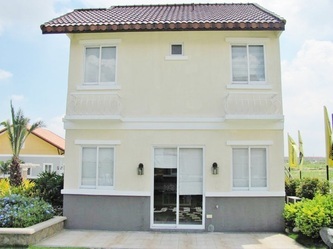 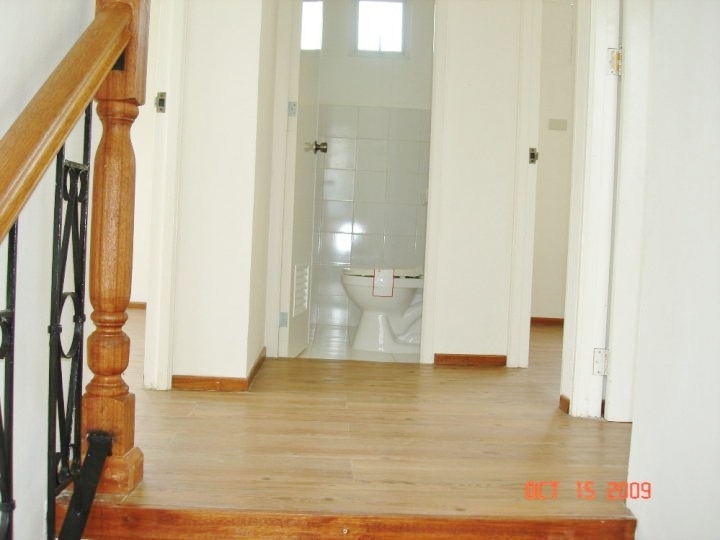 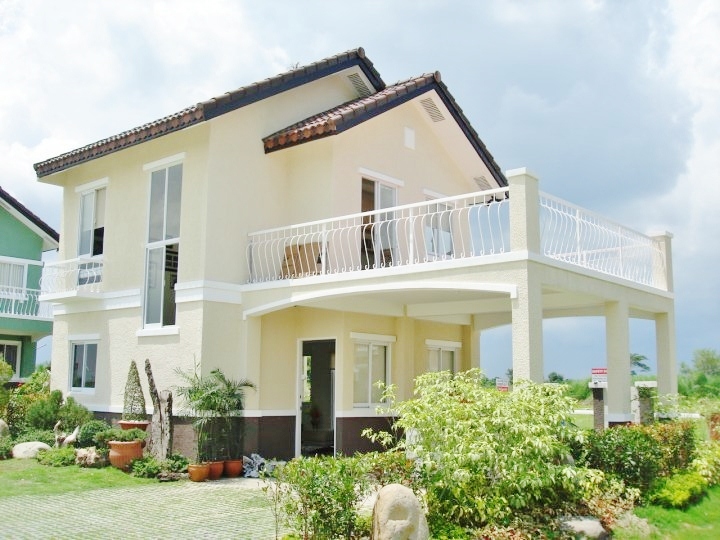 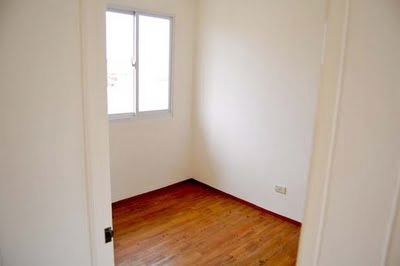 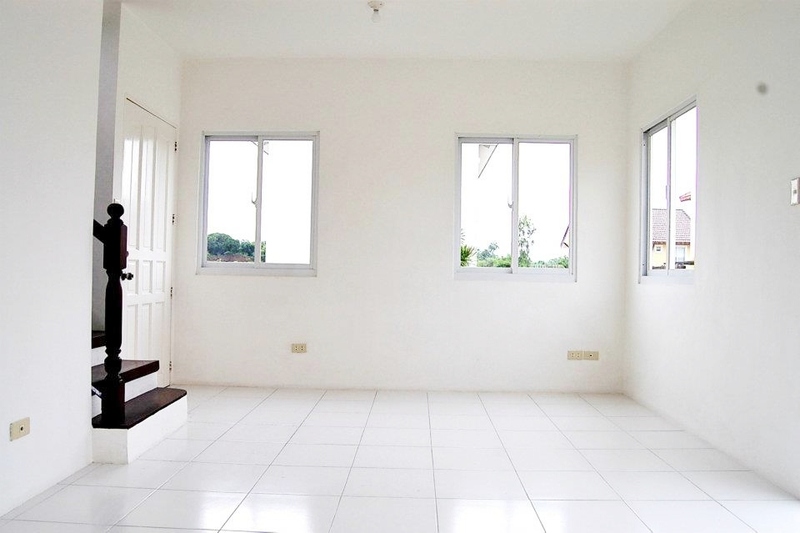 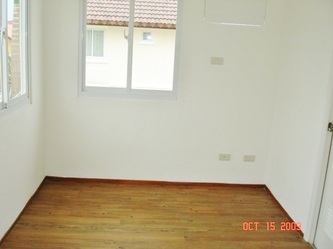 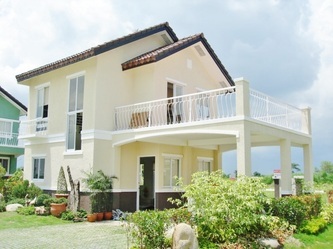 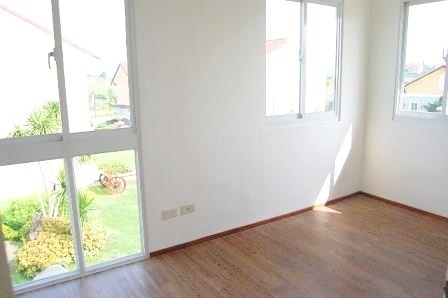 Finally, you can have a house & lot that you truly deserve at a price point that is perfect for you. 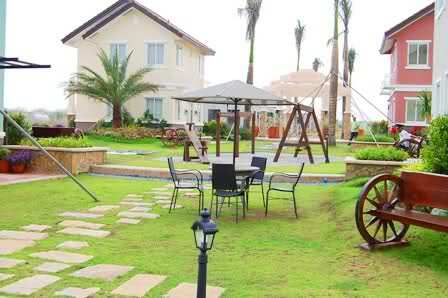 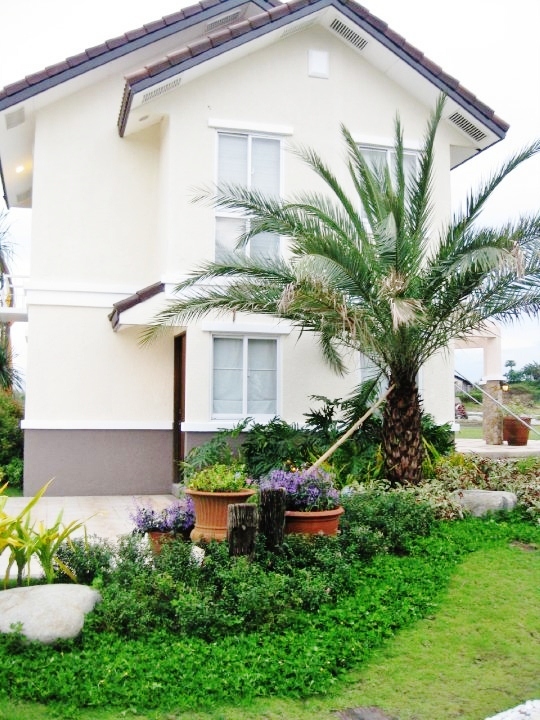 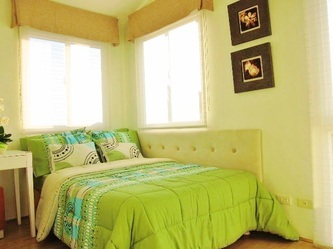 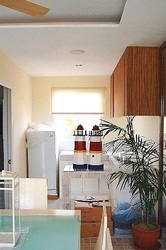 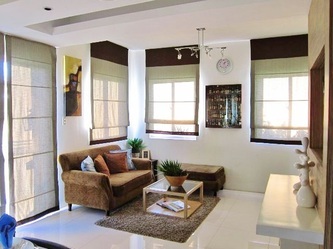 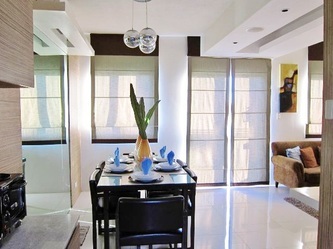 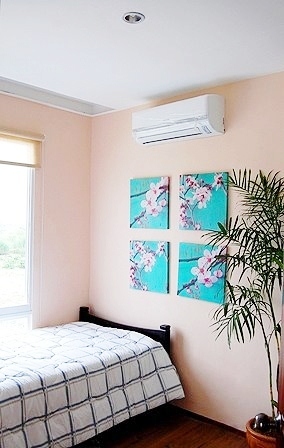 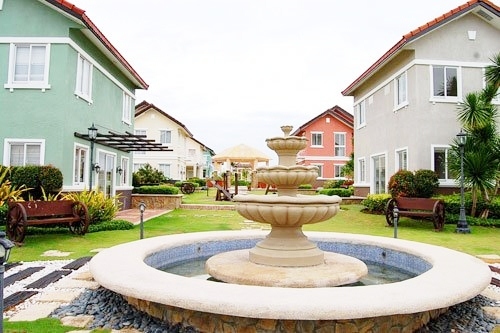 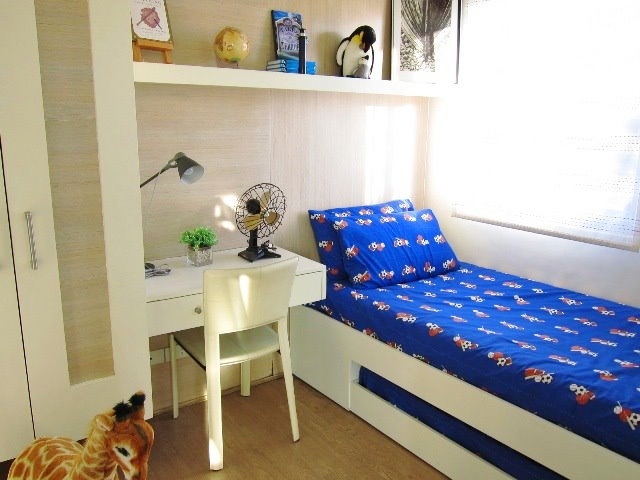 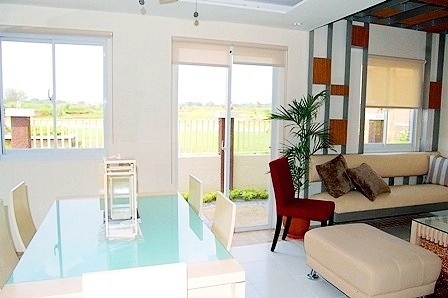 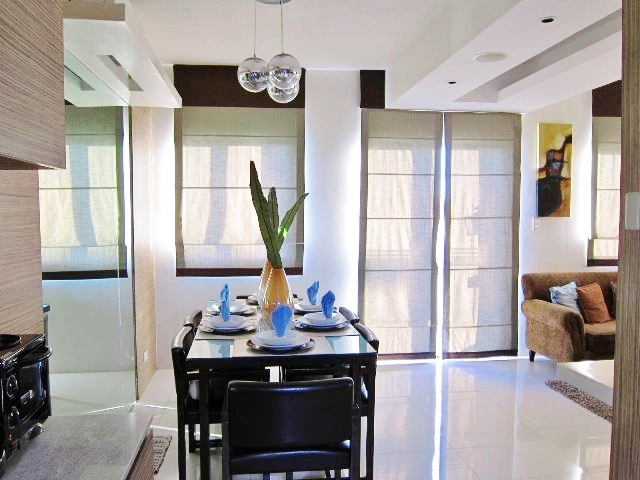 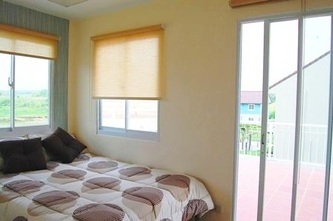 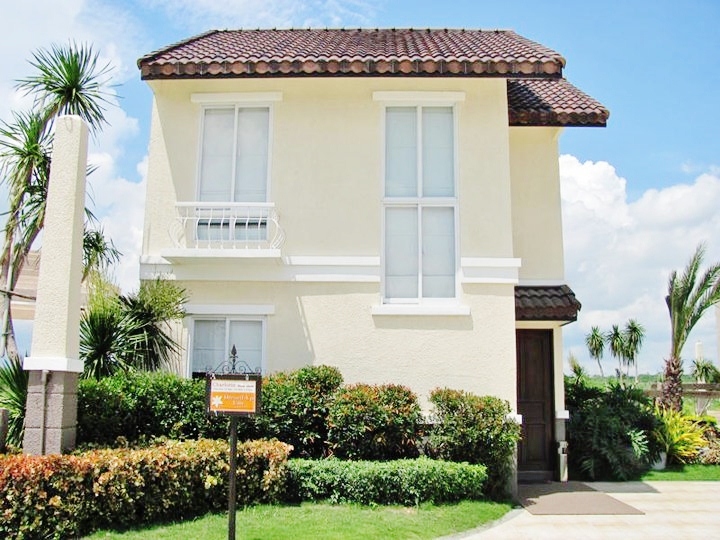 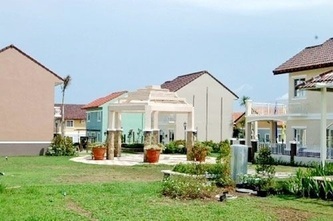 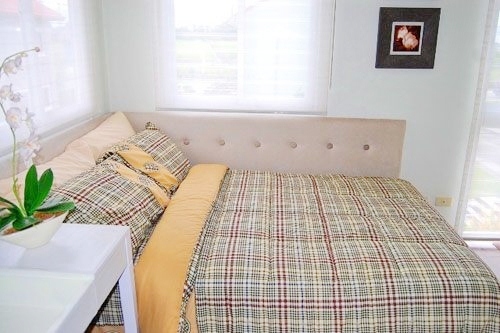 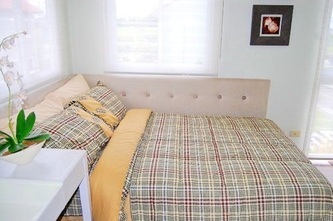 At Bellefort Estates in the Alabang Daang Hari area, luxury, space and quality are yours at the price you can afford. 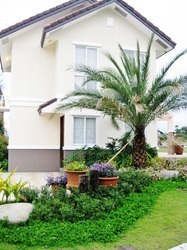 The interior walls of each Italian-inspired house are made of concrete--not wood. 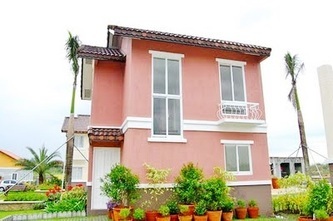 Sliding windows are made of aluminum and roof is made of concrete tiles. 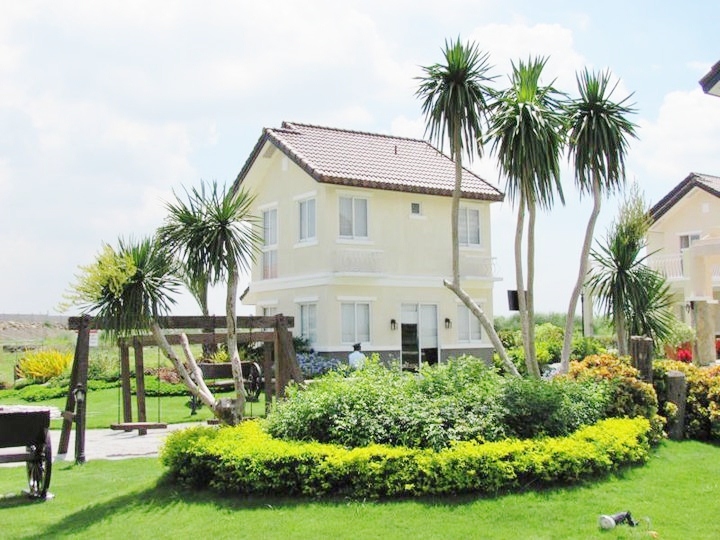 Houses are spread quite nicely from each other, with each property having parking spaces for your cars and a free linear park at the back. Situated in a flood free community with rolling terrain and open space to welcome the natural light and the greenery of the tropical environment is the Bellefort Estates.